When it comes to iconic '80s flicks, it doesn't get better than The Karate Kid. 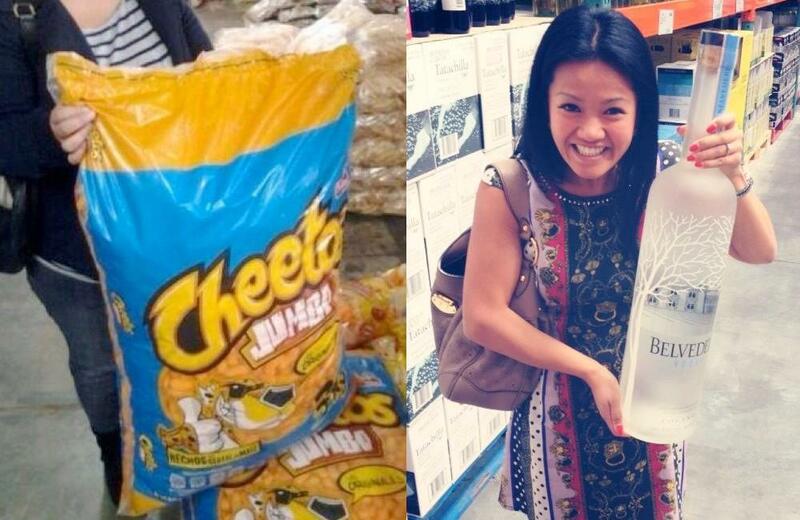 After being part of a cultural phenomenon, it's kind of difficult to really follow that role up with anything. To fans, the actors in the films will always be remembered as the characters they portrayed. For the actors themselves, the film was a huge feather in the caps of their careers that acted as a springboard for future success. 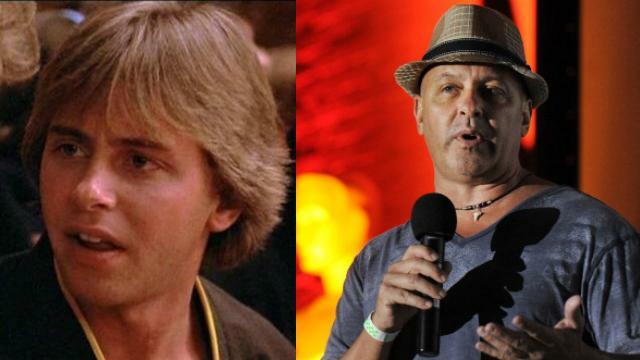 Here's what the cast of the original Karate Kid movie has recently been up to more than 30 years later. 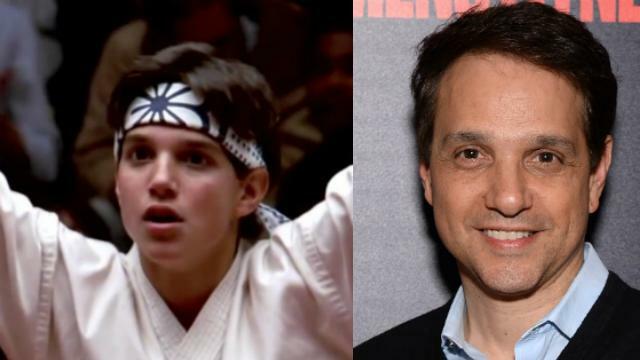 Macchio originally beat out Charlie Sheen for the role of Daniel LaRusso when he was 22 years old. 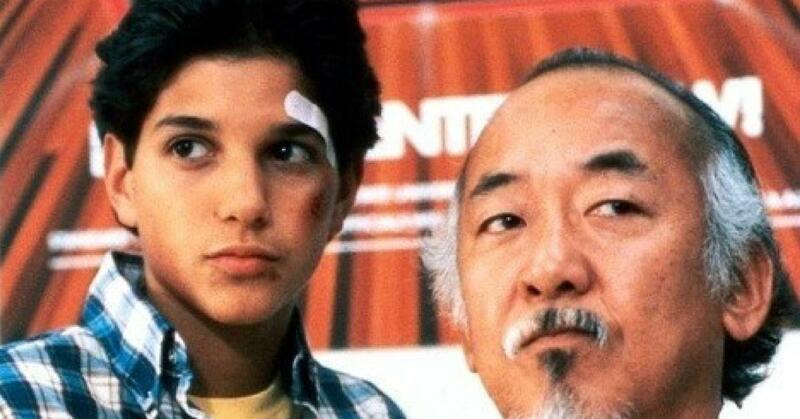 He went on to be the lead in two more Karate Kid films. Now Macchio has a lead role in the upcoming HBO drama The Deuce playing Officer Haddix alongside James Franco. 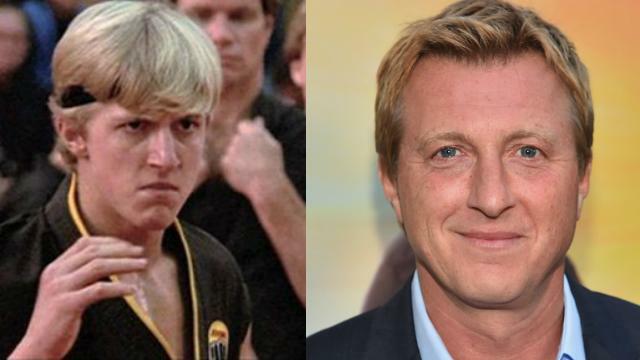 Shue nabbed the role of Daniel's main squeeze and Cobra Kai bully Johnny Lawrence's boyfriend. 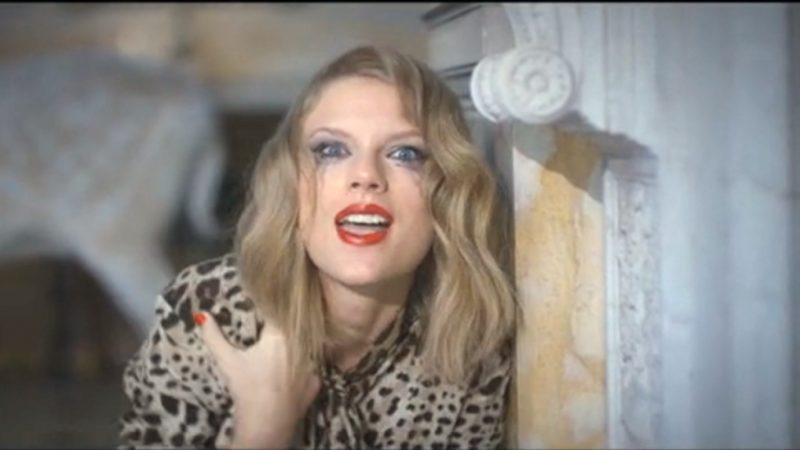 Years later Shue would earn a Best Actress nomination for her work in Leaving Las Vegas opposite Nicolas Cage. She also has featured roles in Battle of the Sexes which stars Emma Stone and Steve Carrell, and Death Wish with Bruce Willis. 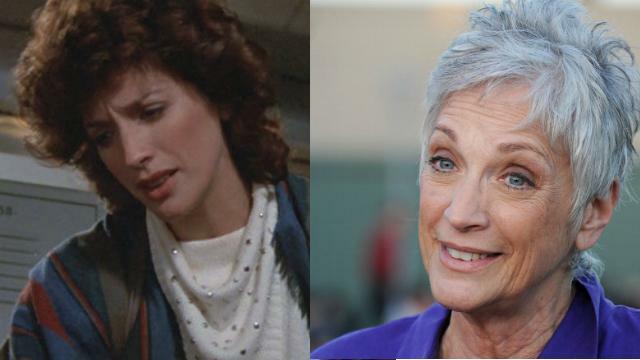 Star of the '70s sitcom Soap, Randee Heller played Daniel's awesomely supportive mother. She's been busy since then with a recurring role in Elijah Wood's Wilfred and Mad Men among various other TV and film appearances. 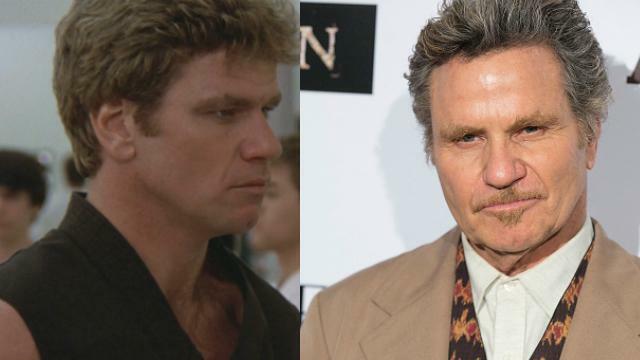 Kove portrayed the head of Cobra Kai, the brutal sensei who played villain to Miyagi's wise-mentor. Kove's been steadily acting in tons of projects, most notably 2009's Middle Men as a US Senator. 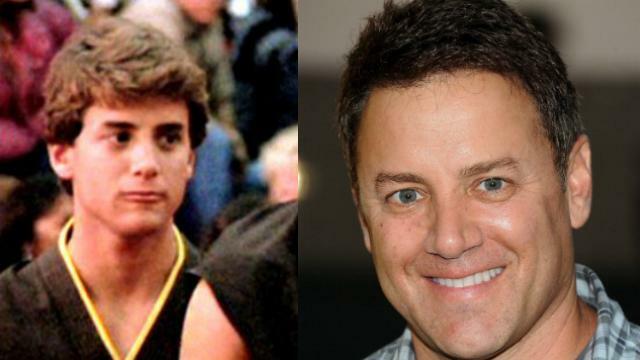 He also reprised his role (sort of) in The Goldbergs as a Karate Master. Zabka is arguably the quintessential '80s douche bad-guy and his portrayal of Daniel-Son's arch-rival set the groundwork for skeevy bullies for years to come. 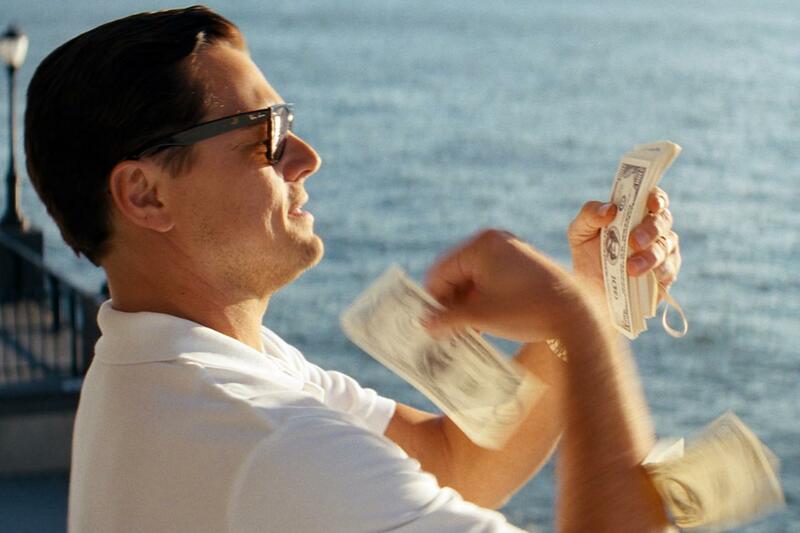 More recently, he was nominated for an Academy Award for writing and producing the film Most. He also made an appearance as himself on How I Met Your Mother, as well as a small role in Hot Tub Time Machine. McQueen's the son of screen icon Steve McQueen who appeared in the first two Karate Kid films. He acted in various films up until 2001, but his real first love was race car driving. McQueen competed in several motorcross events before an accident in 2006 caused him to quit competing in races. He has opened his own racing company in 2010, where he helps to create custom motorcycles and cars for high-performance racing. 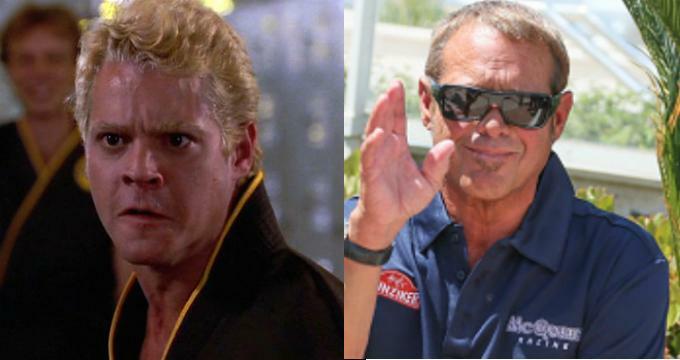 Thomas portrayed another member of the Cobra Kai team alongside Johnny and Dutch in the first two films. Thomas' last film was Night Screams in 1987, but reprised his role as Brown on Tosh.0 in 2011. O'Dell was a star on the show Dynasty, and played a preppy in both The Karate Kid and the 80s-late 90s show Head of the Class. 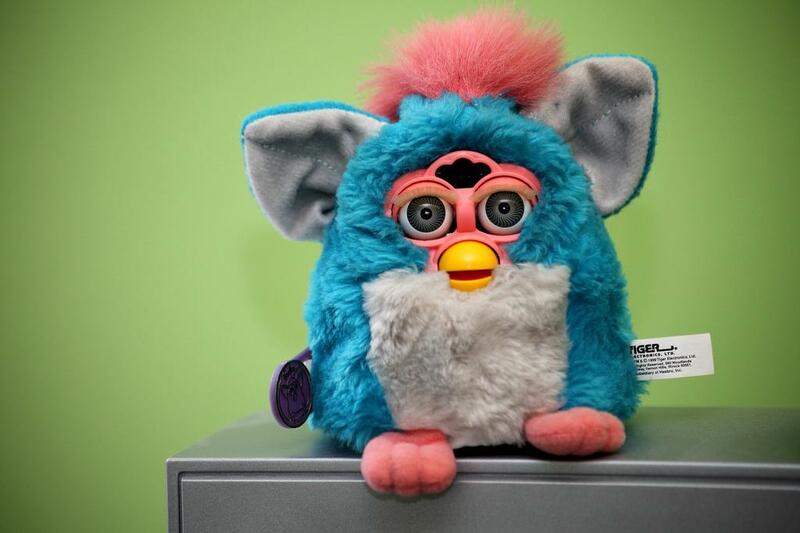 O'Dell's primarily been an on-set acting coach for films and TV shows and a member of the production staff. He's most recently worked on Diary of a Wimpy Kid: The Long Haul. 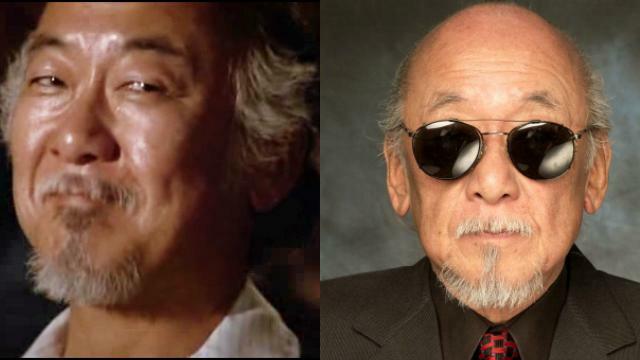 Morita's known for his iconic performance in The Karate Kid and his portrayal of Daniel Son's mentor is a character that's undeniably iconic. The American stand-up comic and actor sadly passed away in 2005, and had an illustrious film career, including 4 Karate Kid films, the voice of the emperor in Disney's Mulan, along with numerous other film and TV appearances.